There is a month to start the Barcelona European Open 2018. On June 16, the Parc del Fòrum will be the epicenter of skateboarding. On June 16 and 17, 2018, the Parc del Fòrum de Barcelona will be the epicenter of urban sports. Toda Eruopa will be watching one of the most important competitions of the territory, the Barcelona European Open. The best skaters will be in the Catalan capital to fight to be the best. Some of the riders that are already confirmed for the BEO are: Danny Leon, Justin Sommer, Joan Galcerán, Richard Tury or Cristian Sánchez. For this edition the girls are going to give war too. 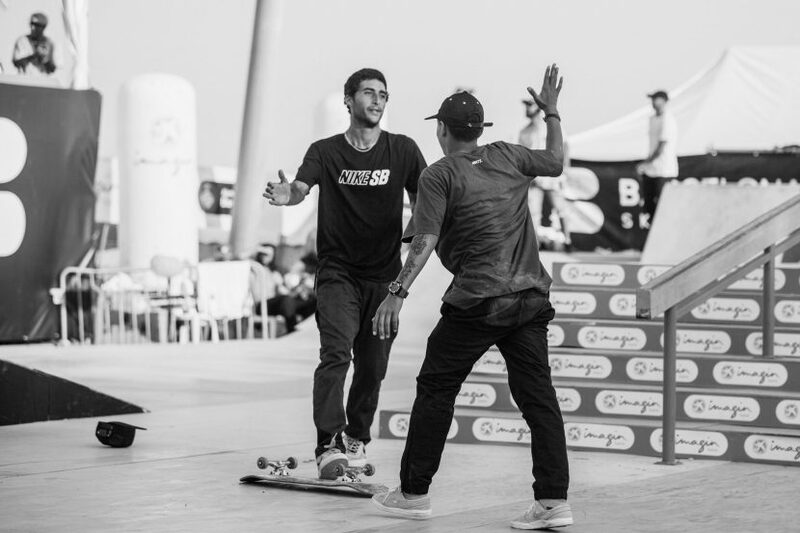 The local rider, Andrea Benitez or Auriane Daries, third classified in the FISE World Montpellier, are the main favorites to conquer Barcelona. In addition, the junior category will have David Parrilla, with only 13 years, will try to revalidate the title of the last edition. In addition, for this year, BEO Park has been remodeled, has been built by California Skateparks Europe. The American company has been inspired by the smallest modules that you can find on the streets of any city. As if that were not enough, the park has gained in length and width (42X13) compared to 2017. In the BEO Park you can find handrails or hubbals. Also a quarter and a quarter to bank that delimit the track. On Friday June 15 will be the qualifiers of the Barcelona European Open, only for the category of men. For women and juniors, they will directly contest the finals. Saturday is the big day. All BEO Park activity will be related to skate. The semifinals and finals will be played throughout the day. Remember that you can register for the Barcelona European Open before June 7th.